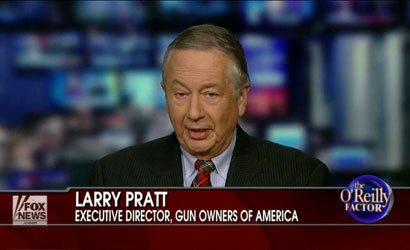 Larry Pratt, the executive director of Gun Owners of America, took issue with President Obama’s comment last week that the U.S. is “the only advanced country on Earth” that sees such a frequency of mass shootings, including the recent shooting that killed ten people in Oregon. 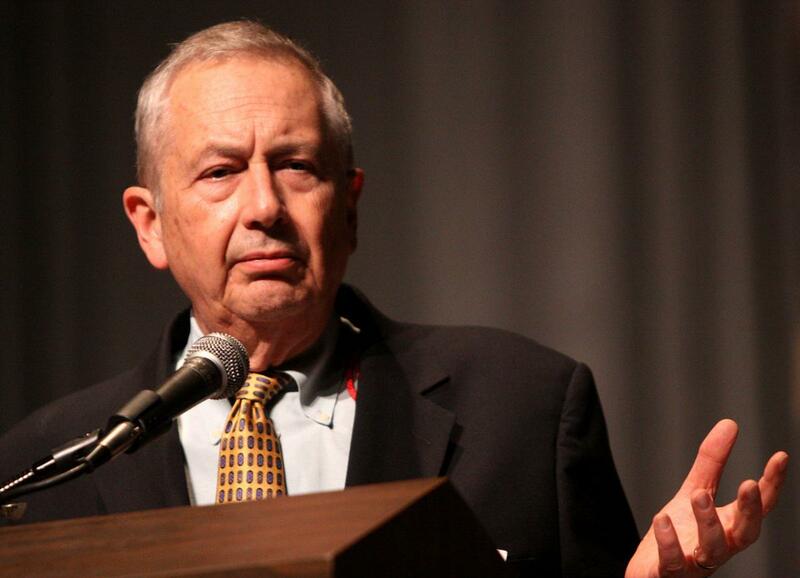 Pratt told Florida talk radio host Joyce Kaufman yesterday that Europe, where some countries have stricter gun laws than the U.S., is actually “the most bloody place in the world” because of the wars that took place there in the 20th century. 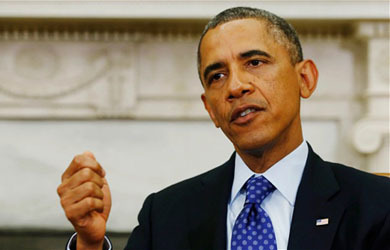 But, he said, it is “not for want of trying” that the U.S. government hasn’t gone rogue, citing the 1946 Battle of Athens and the armed standoff at the Bundy ranch in Nevada. Pratt and Kaufman also falsely suggested that Umpqua Community College, where the recent shooting took place, was a gun-free zone. Oregon law doesn’t allow public colleges to ban guns, and several students were carrying concealed weapons at the time of the shooting.